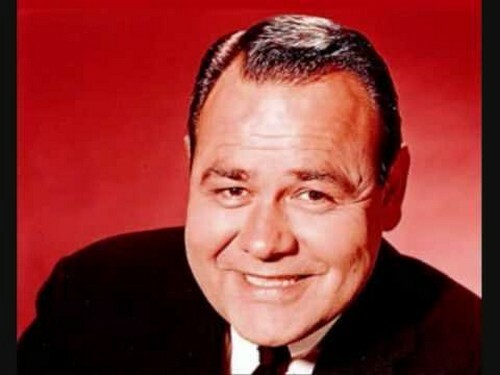 Jonathan Winters appeared in over 50 movies and recorded many comedy albums. He was best know for his appearances in such shows as Hee Haw and Mork & Mindy. He also appeared in the Smurf movies as the voice of Papa Smurf. Jonathan is survived by his two children and five grandchildren. His wife of 60 years, Eileen, died at the age of 84 in 2009 after a 20-year battle with breast cancer. To see a video of some of Jonathan’s classic performances head over to The Great Monkey Suit, HERE!